When you go into the details page for your app on AdDuplex you will see a new Globe button above the ad copy for each ad unit. 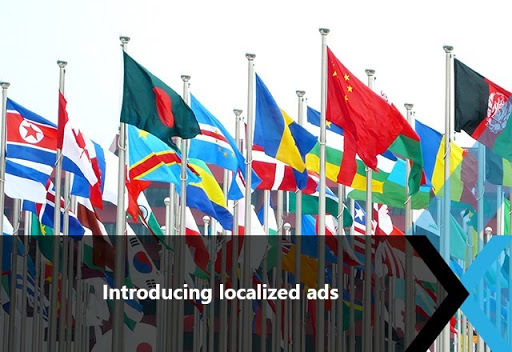 Click on that Globe and you will see a list of localized ads that you have already created and a button to add a new one. To edit an existing localization click on the language in the list. Click on “Add” to add a new localization. Select a language from the list. You can also select a variation from a second dropdown (like Brazilian or Portuguese version of Portuguese). Then just create or upload an ad to be shown to users from this locale. Let us know how this affects your click rates and downloads! Great!! It’ll help non-English customers and developers! btw, Is this only applicable for Win10 UWP apps? 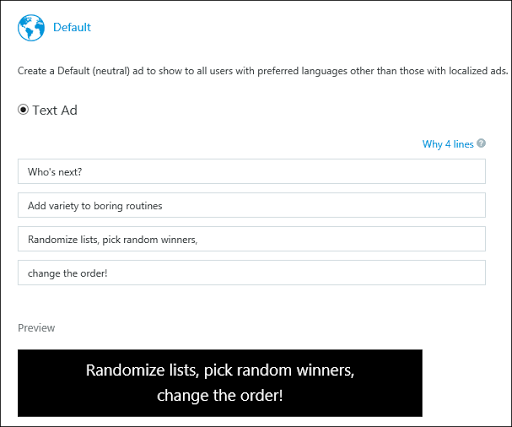 I could not find globe icon from Win8 ads settings page.